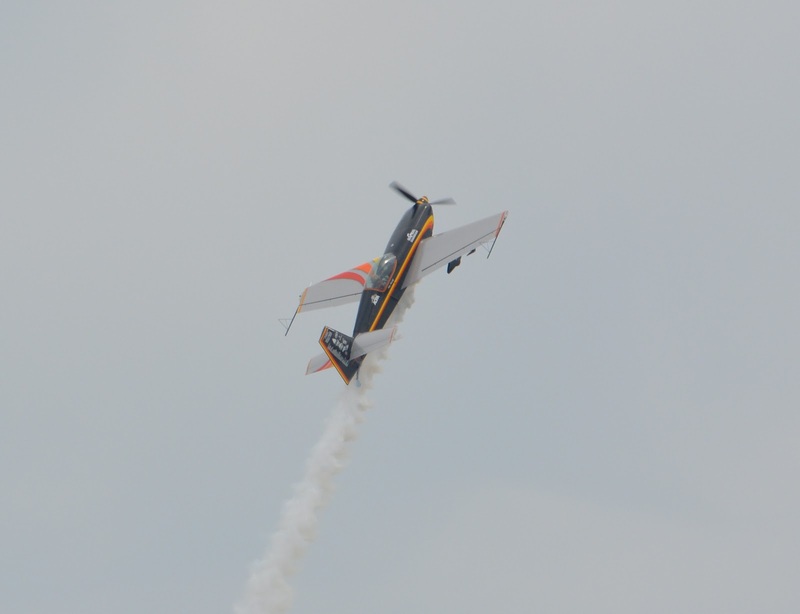 We had some all-American fun this weekend at the Dayton Air Show. 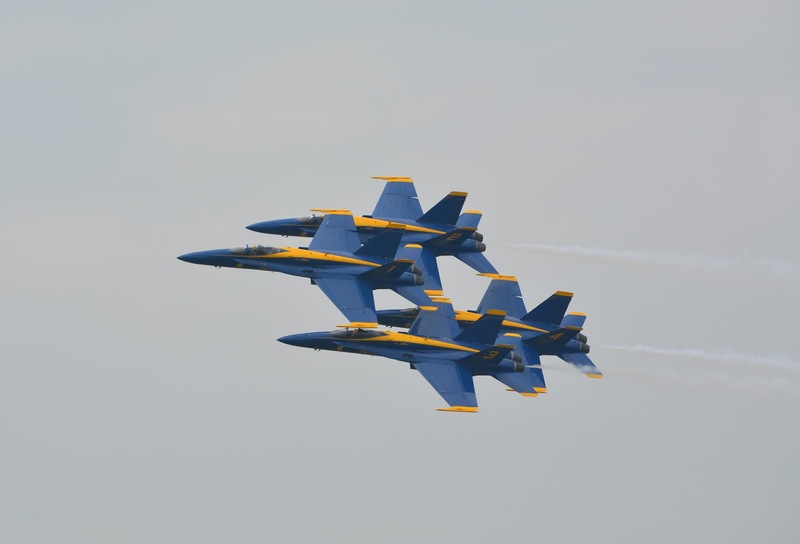 What's more American than eating a hamburger, drinking a beer, and watching the Blue Angels? 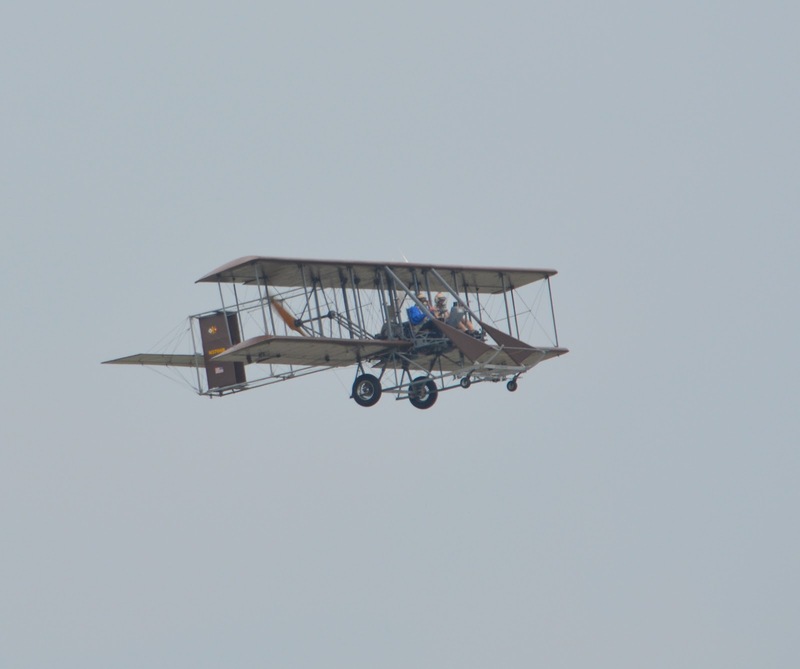 This replica Wright B Flyer was a crowd favorite since we were just miles away from the Birthplace of Aviation. This aircraft flies at just 45 mph. I think it's pretty impressive that it can get off the ground going that slow. Patty Wagstaff performed some amazing stunts in this little plane. Then we had a fun surprise! Dan actually knew this Coast Guard pilot from high school! 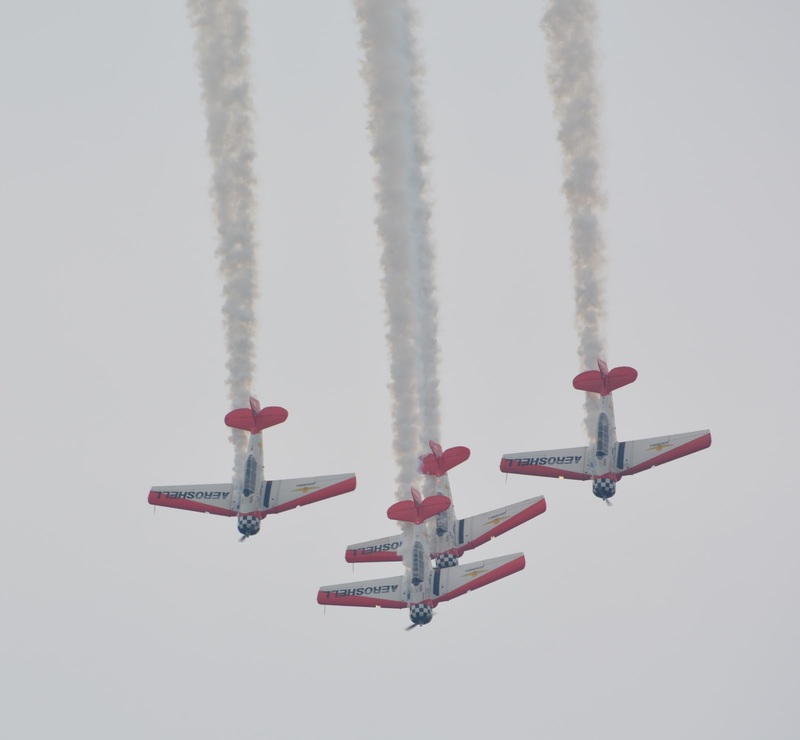 Here is the Aeroshell Formation Aerobatic Team. Cool name, cooler airplanes. The show concluded with a performance by the Blue Angels. Always fun to see! Unless, I guess you were not at an air show. 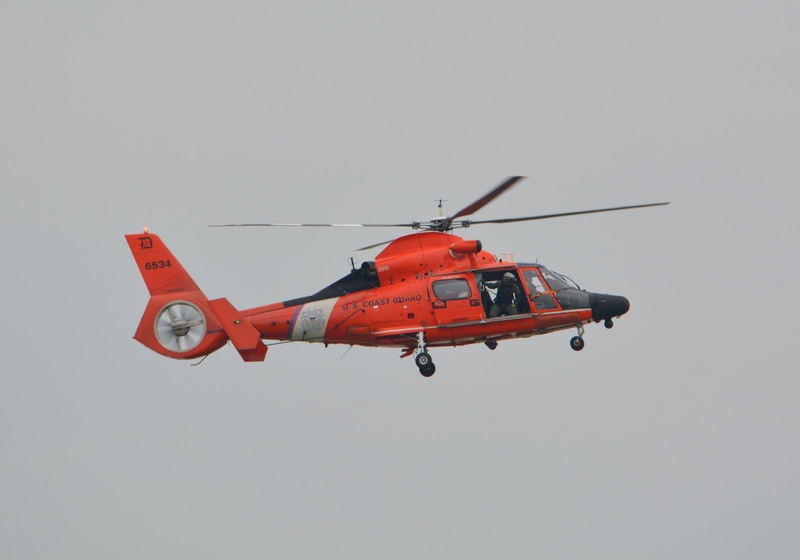 Then, getting buzzed by these guys would be pretty terrifying. After the air show we went to a friend's house to watch this bike race. The day was long and tiring but I still felt pretty lazy after watching these guys race for 90 minutes!